At the recently concluded Bacardi Legacy Global Cocktail Competition in San Francisco (see our recap), we caught up with a few industry luminaries who were in town to judge the semi finals and finals. One such judge was Jim Meehan. 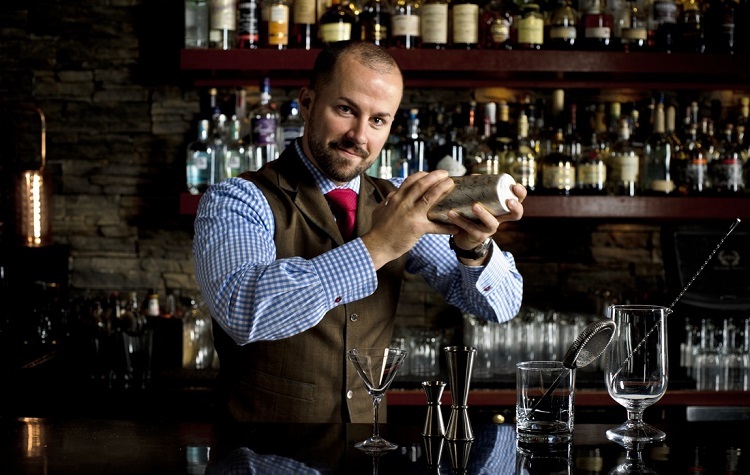 The man behind New York cocktail bar PDT now calls Portland home. These days he’s running his consulting firm, Mixography, serves as drinks editor for Tasting Table, is the global ambassador for Banks Rums and curates the cocktail programs for American Express Centurion lounges across the country. So he’s a pretty busy guy. But we sat down with Jim to talk about Bacardi Legacy, craft cocktails and the current state of bartending. Beyond just making drinks, what’s the biggest challenge facing the competitors? Bartending is a team sport. All these guys worked within teams to get here, but now they have to do it on their own. This requires a skill set that’s quite different from what they’re used to in their own bar… the competitor from Argentina didn’t even speak English three months ago and learned English for this competition. 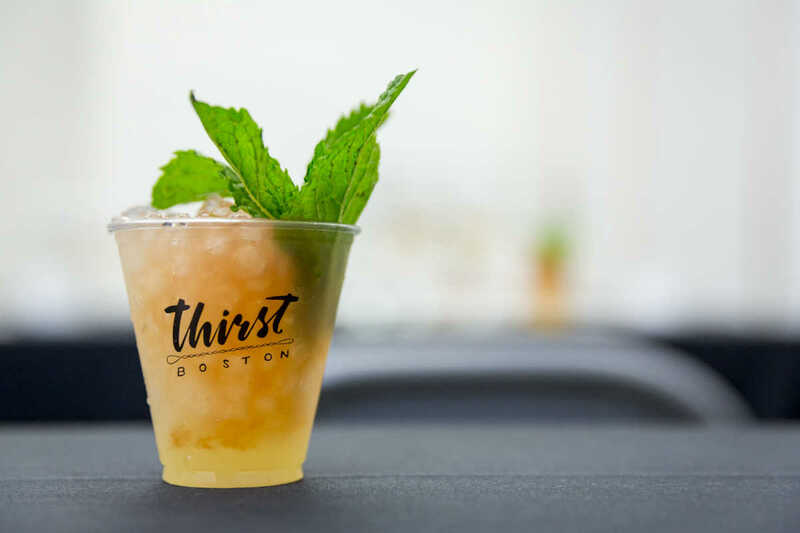 Aside from the name, scale and distribution, is there something about Bacardi that makes the brand resonate with bartenders? As big as Bacardi is, it’s a family owned company still, so it’s different than lots of others in that sense. And the exciting thing is what’s happened over the past few years. 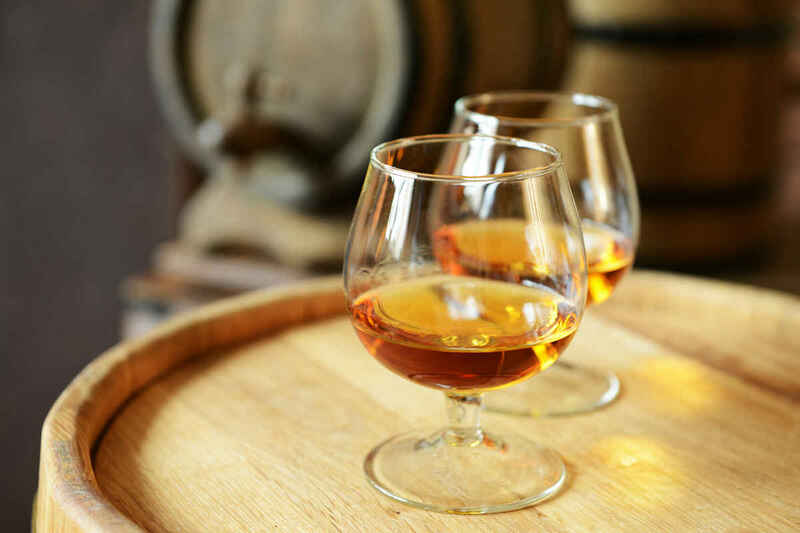 If you look at the Don Facundo line and what they’ve done with Ocho [Bacardi 8] and acquiring Banks Rum, Bacardi has made a huge commitment to both premiumization and making fine rums. 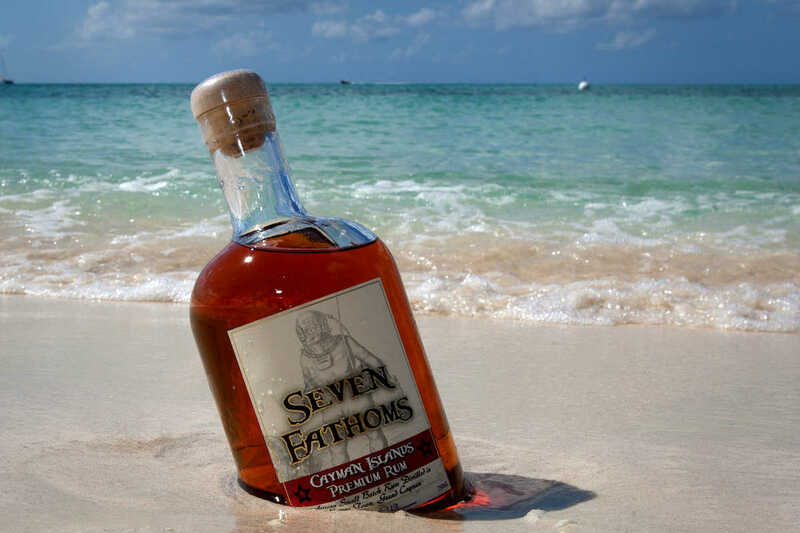 So I think we’re going to keep seeing more exciting stuff from them, like more sipping rums. I’ve tasted some really amazing distillates. Bacardi is doing some cool stuff. We’ve seen bartenders from 36 countries compete over the past couple days. Is there a skills gap between more established cocktail cultures like the US or UK and more up and coming markets? A lot of young bartenders learn how to make drinks on YouTube now. Mixology is something you can study and learn from books, magazines and online videos. You can actually become a pretty adept mixologist through study. But you can’t learn how to bartend from osmosis or a book. I don’t think there’s as big of a skills gap anymore because these guys practice at home and get to be good at it. Competitors from smaller markets like Belarus can stir and shake and make drinks just as good as bartenders in the US. It’s more that young bartenders anywhere aren’t great at bartending simply because they have’t been doing it long enough. Making cocktails is just one part of the profession. It takes years to become a good bartender no matter where you’re based. Craft cocktails are no longer just an insider market or a trend. They’ve reached the mainstream, but will the bubble burst? Is this whole thing sustainable? I don’t think craft cocktails will go away. I would be surprised to see people bring back sour mix and start installing soda guns. Soda is down for the first time in decades. Millennials are drinking less alcohol but they’re drinking better, so the trends being forecasted are toward what’s going on now, not away from it. But one thing I see changing in the near future is the notion of fine fast food. It’s an oxymoron in the same way that high volume craft cocktails are an oxymoron. That raises all sorts of red flags for me. The notion that you can have this handmade, bespoke, artisanal thing be mass produced doesn’t make sense. So that’s one thing I’m keeping a close eye on. How does our tipping structure factor into all of this? The US is the only place in the world I’ve been to where there are white collar servers and bartenders, and it’s because of tips. Getting rid of tips will be the end of that and pose great problems for the hospitality industry for years to come. Good waiters are the difference between selling Toyotas and Mercedes–they can walk you through the cheese cart and recommend which wine to drink with your dinner, or which green tea will go best with your dessert because they actually know the tea purveyor. If you get rid of tips, you’ll be getting rid of that guy. You will lose a quality and experience in restaurants and bars that you will not easily gain back.